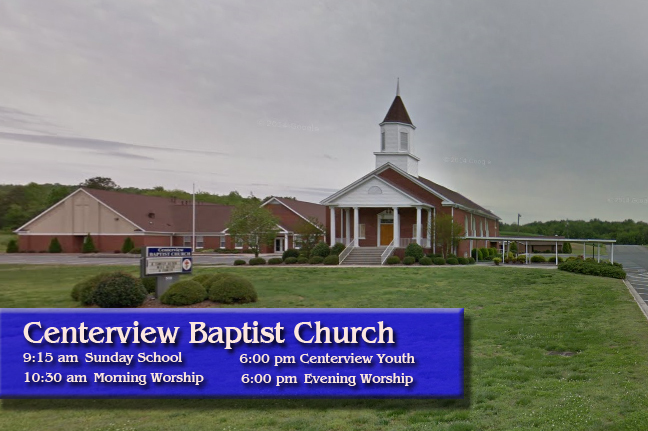 Welcome to Centerview Baptist Church online. Take time to tour our website, and we hope that when you are in Albemarle, You will come worship with us. We are a loving congregation affliated with the Southern Baptist Convention, Baptist State Convention of N.C., and the Stanly Baptist Association.